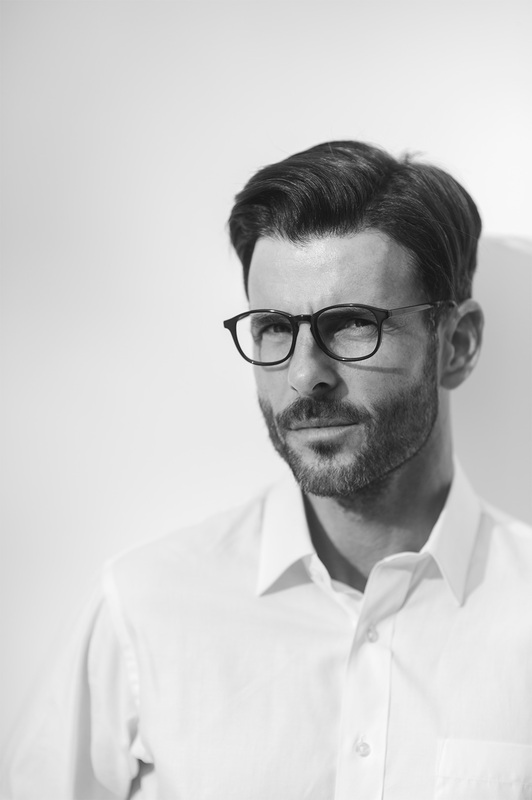 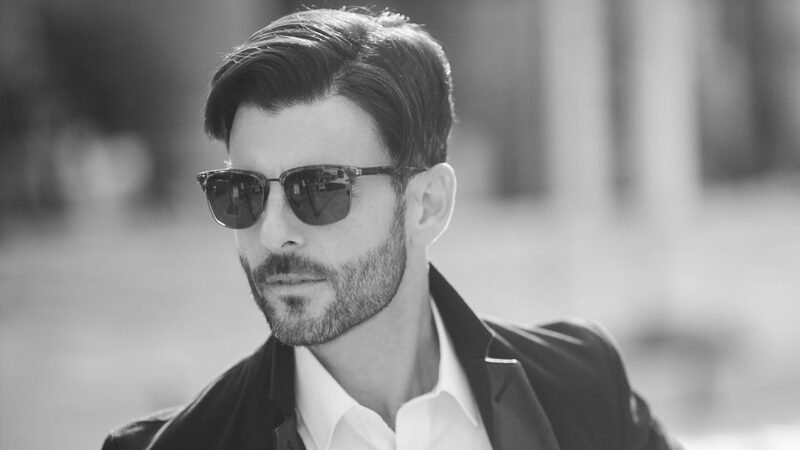 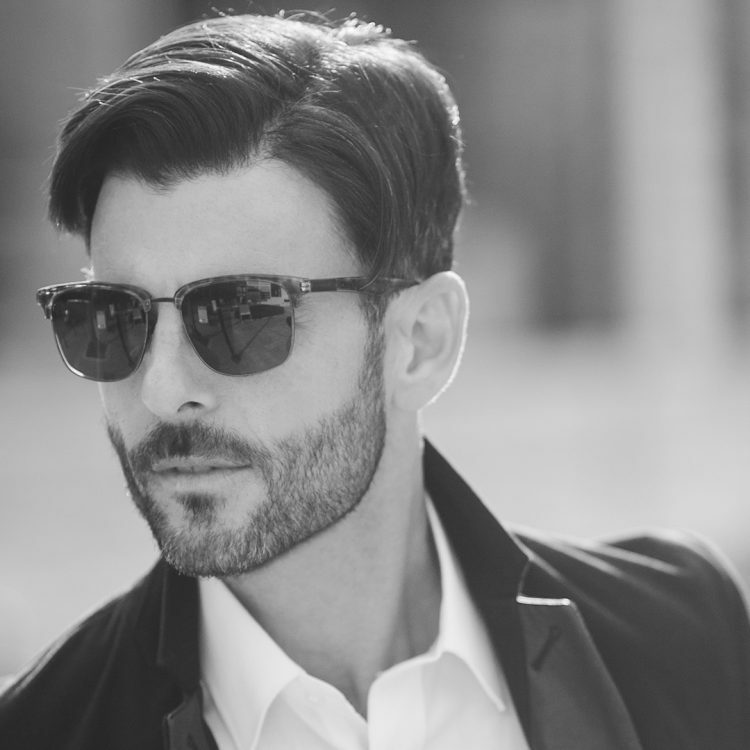 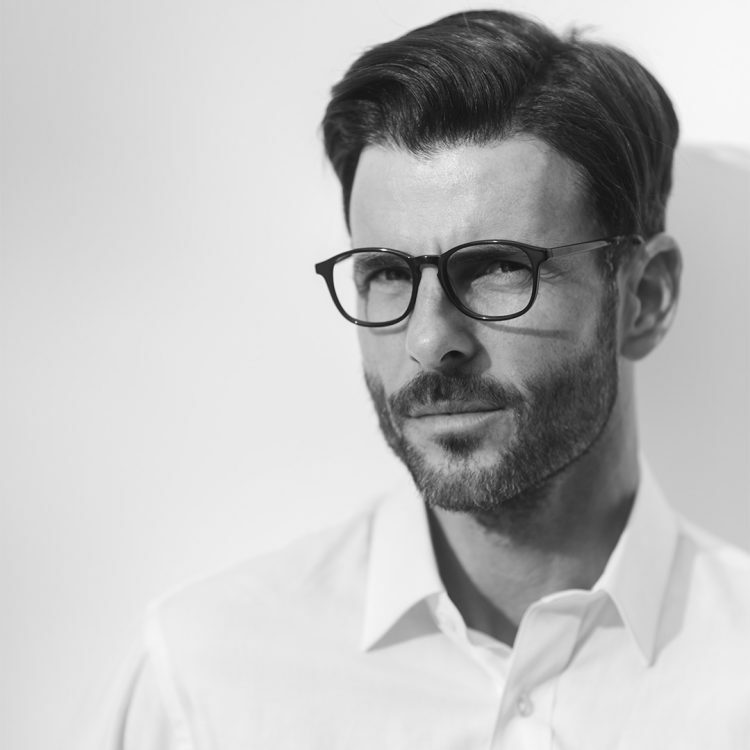 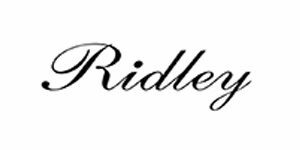 Ridley’s men’s eyewear series combines all the features that reflect today’s discerning man. 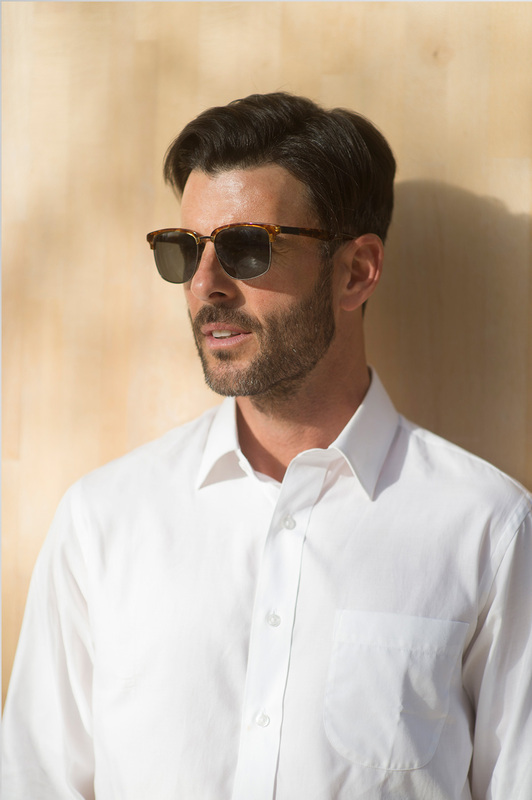 As well as featuring stunning designs that exude a slim elegance and combine masculinity with sophisticated design, the collections are also made from exceptional materials. 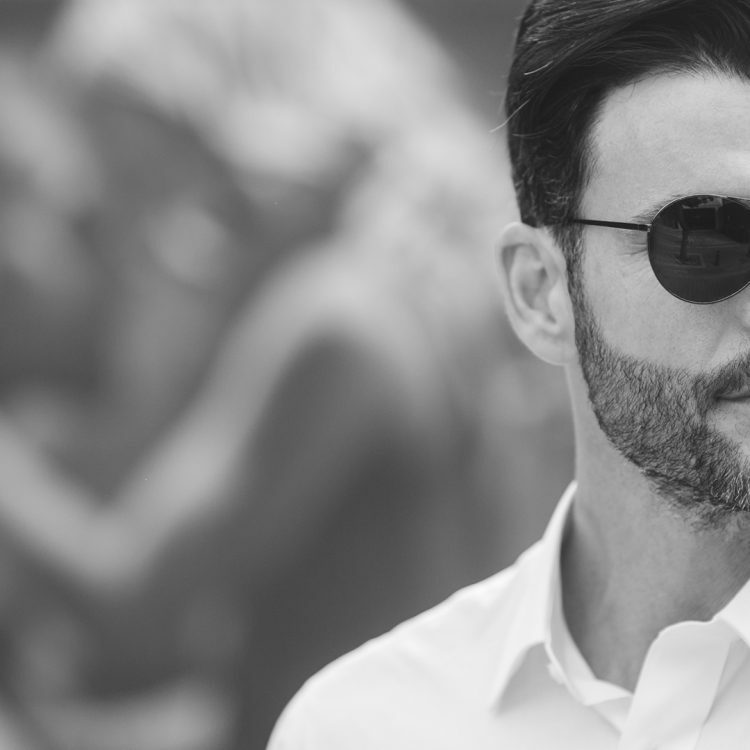 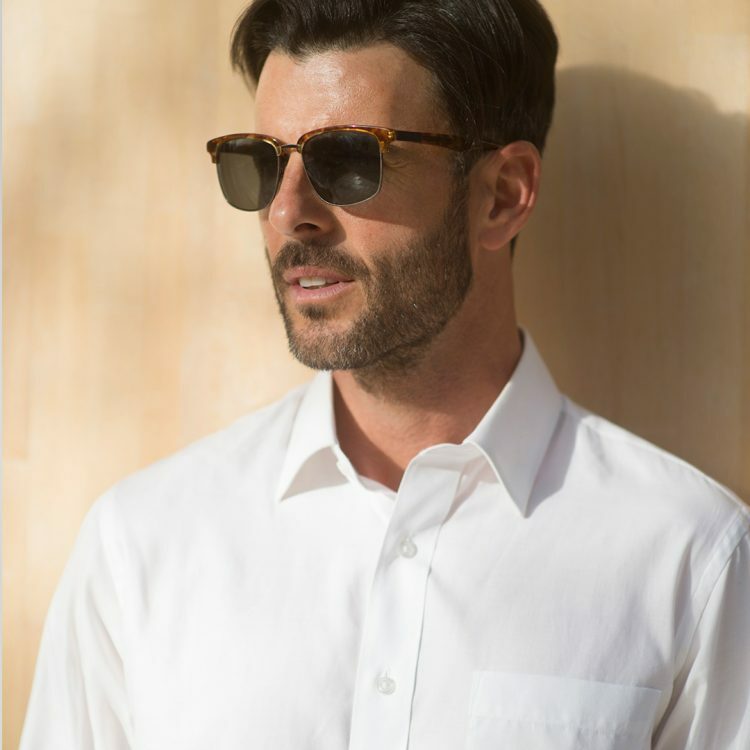 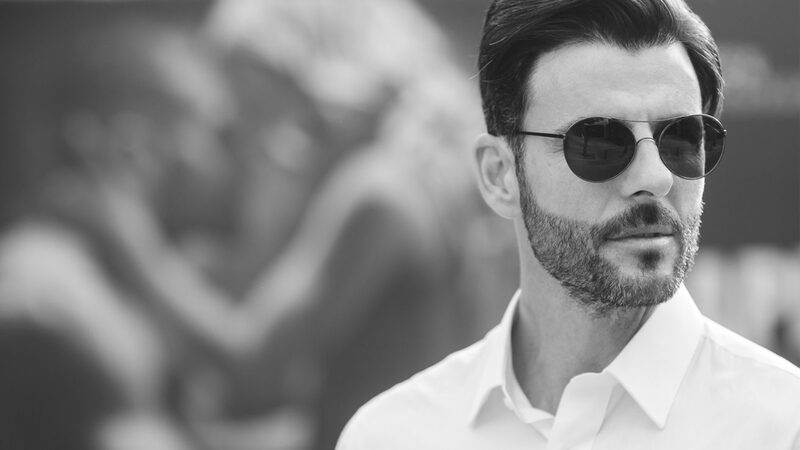 All the glasses in the series have polarized lenses to give the optimum visual result, and they are always made by applying new, cutting-edge technologies.